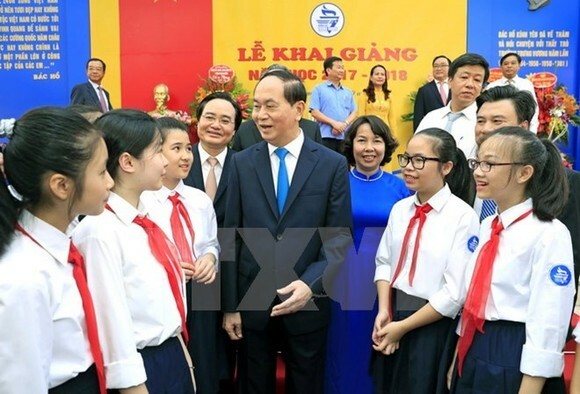 President Tran Dai Quang affirmed that education is the foundation of national development and the decisive factor to the nation’s future at the ceremony to launch the 2017-2018 academic year at Trung Vuong Junior High School in Hanoi. 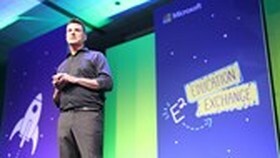 Speaking in front of a crowd of students, teachers and parents, the President reiterated that the Party and State has always made education a top national policy in order to help the country advance forward. 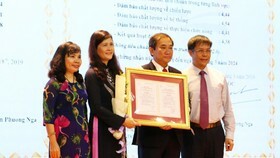 Trung Vuong school, the predecessor of which was the Dong Khanh girls’ school, marks the 100th anniversary this year. 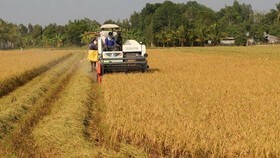 It is one of the leading schools in the capital city. 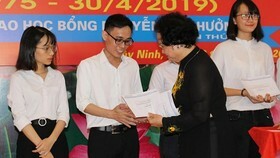 Meanwhile, National Assembly Chairwoman Nguyen Thi Kim Ngan attended the new school year ceremony at Le Ngoc Han Junior High School in My Tho city, the Mekong Delta province of Tien Giang. 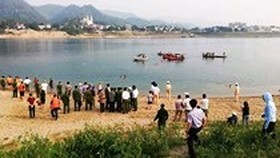 The top legislator urged teachers at the school to pay more attention to ethics education for students, and local authorities and communities to invest more in improving education quality. On the occasion, the NA Chairwoman presented 20 scholarships to needy students, and a classroom equipped with computers to the school. 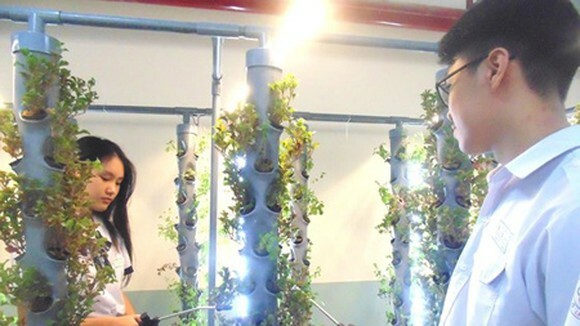 Standing Deputy Prime Minister Truong Hoa Binh attended the ceremony at Vo Van Kiet Senior High School in Ho Chi Minh City. 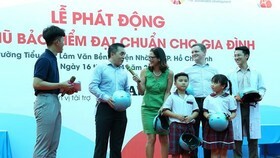 He took the occasion to launch a traffic safety month targeting school children.